These two are just too sweet together. So much love and tenderness was mixed in with smiles and laughter. 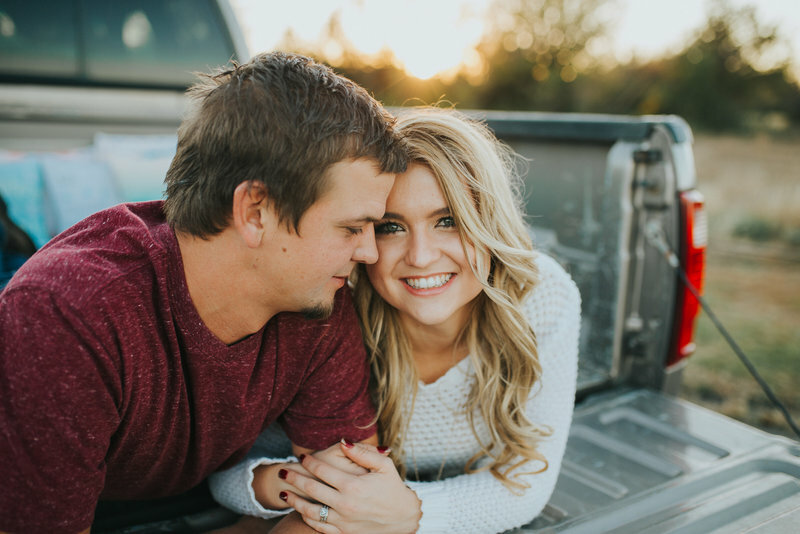 Kelsey and Matt are tying the knot in June at St. Catherine of Siena and I am excited to see what is in store for their best day ever. Enjoy this sneak peek of their session! LOVE what you see? I have three openings left for 2019 weddings! Let’s get to know each other! Meet me, see my portfolio and view my packages here. 🙂 I look forward to hearing about your love story!